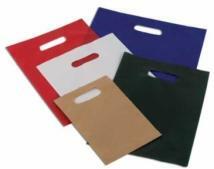 High-density 4 mil (6 x 9 bag 3mil) opaque poly bags with die cut handle. Minimum order is a case pack. Full cases only. Bag price is plain, please add for hot stamping. 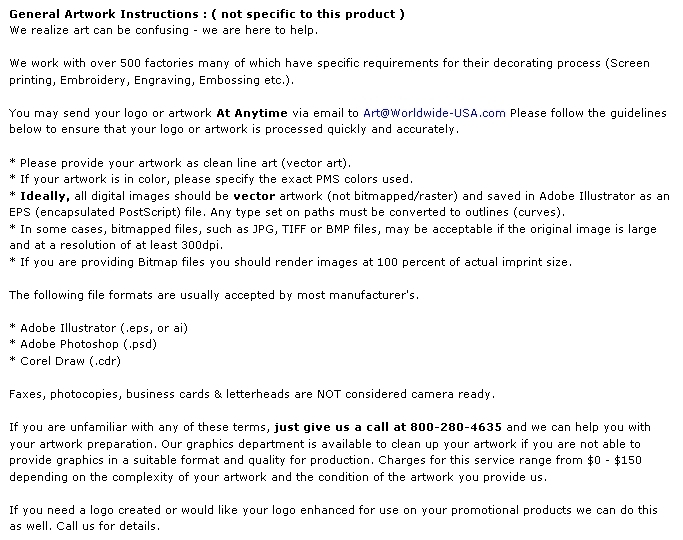 Note: Please add color code to item number when ordering. Colors are an approximation of actual colors. 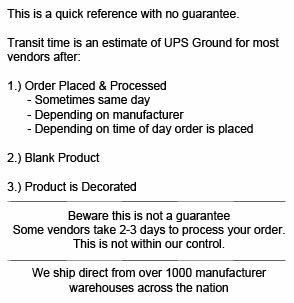 Size(wxdxh): 9" x 12" Max imprint: 5" x 5" Packaging: 500 per case Shipping Weight: 15 lbs. Buy Opaque Merchandise Bag - Blank Today!